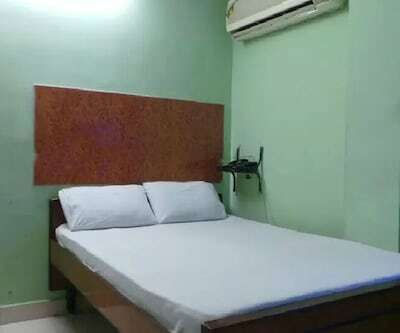 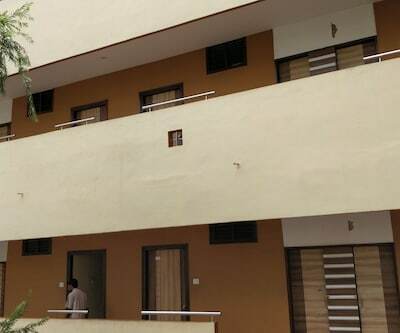 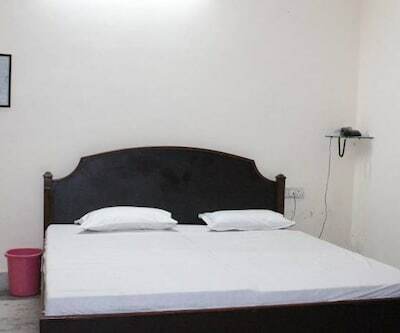 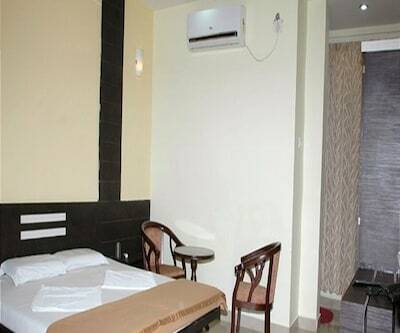 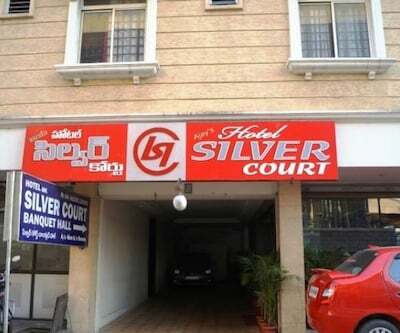 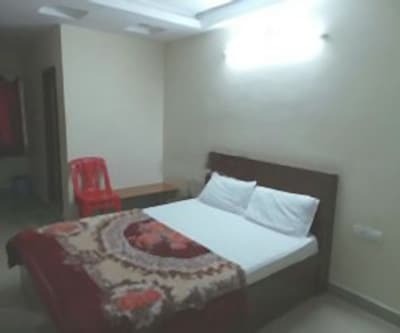 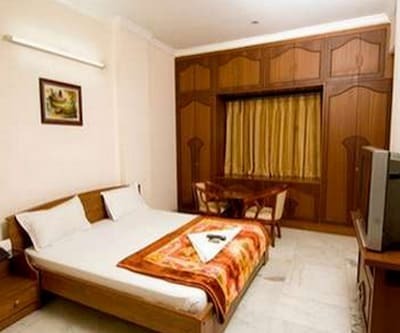 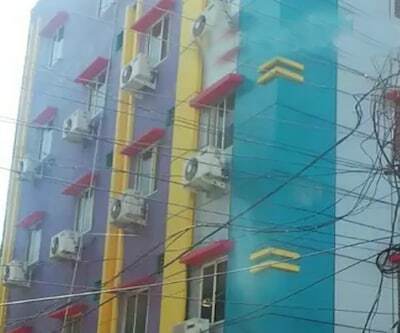 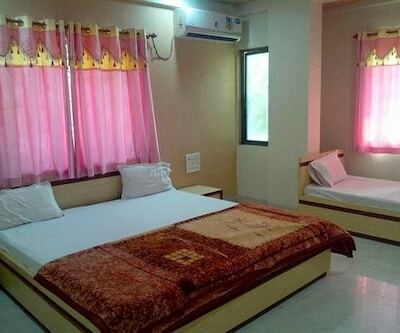 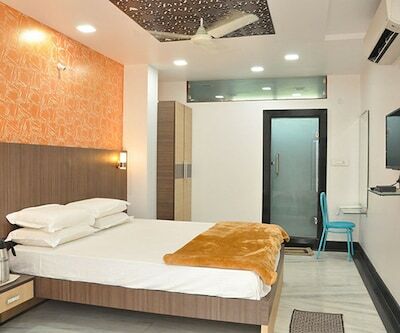 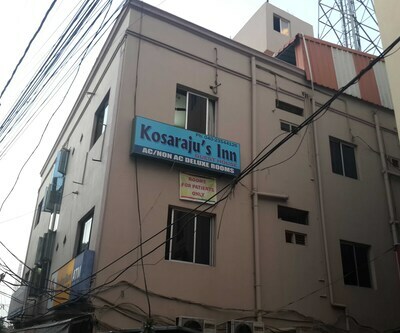 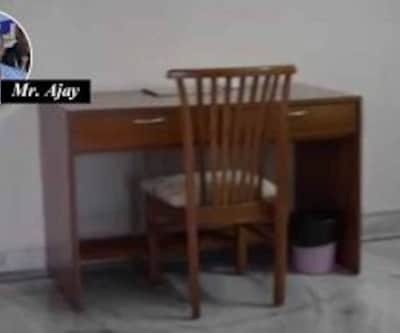 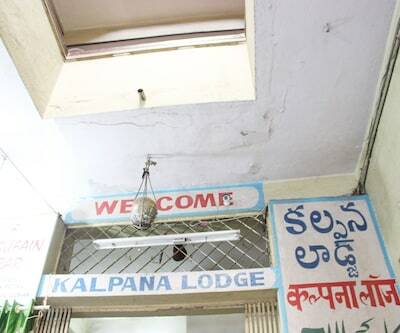 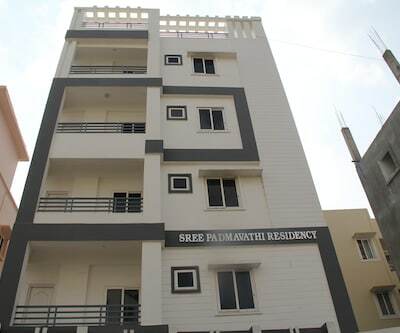 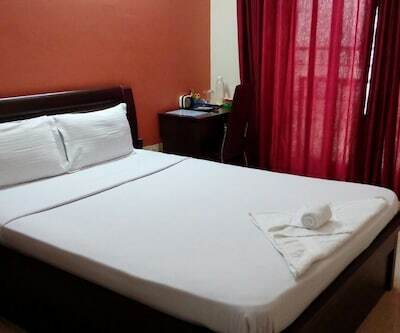 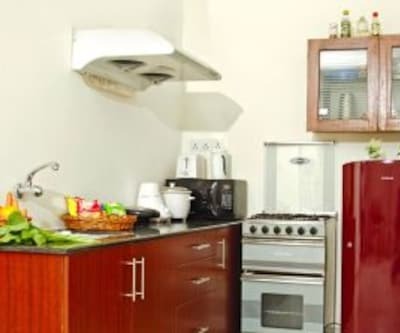 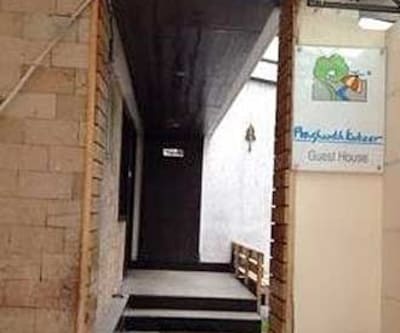 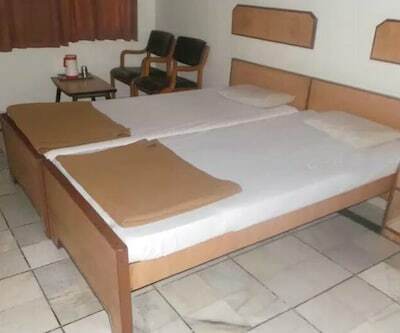 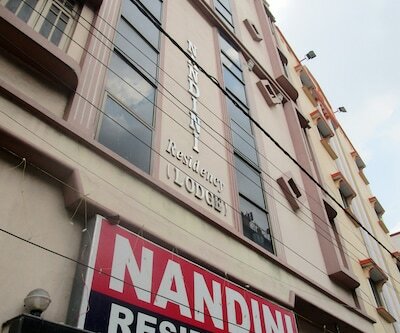 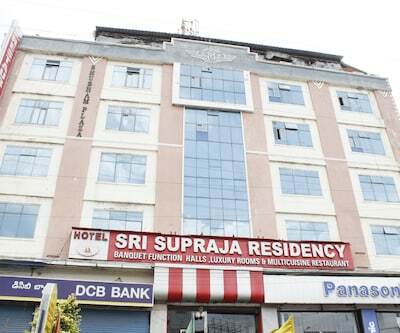 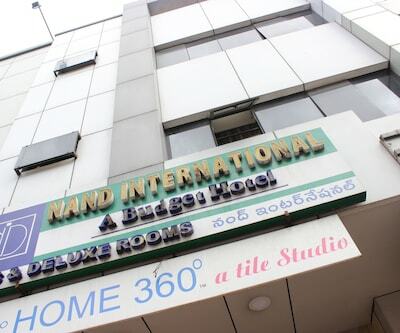 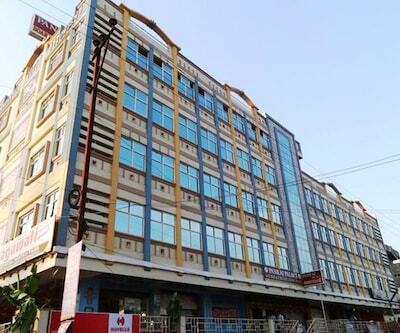 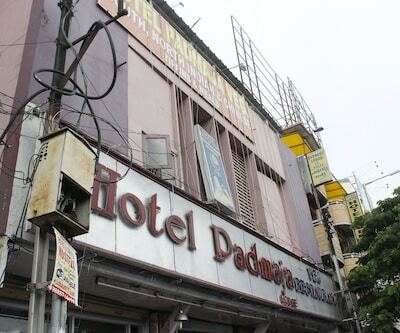 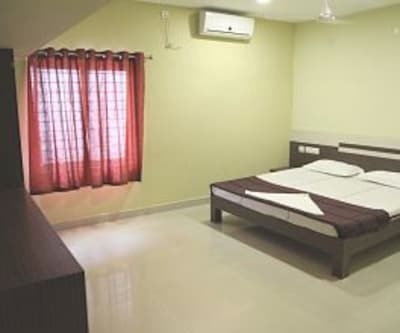 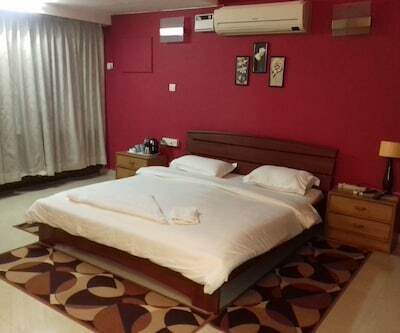 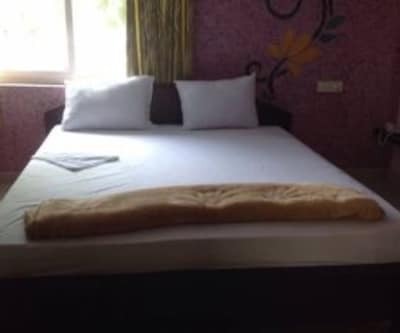 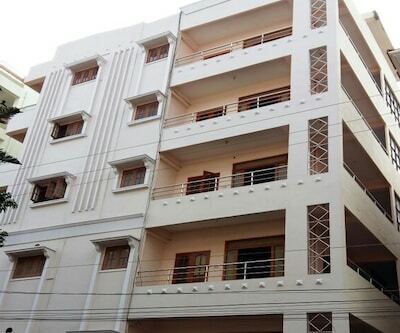 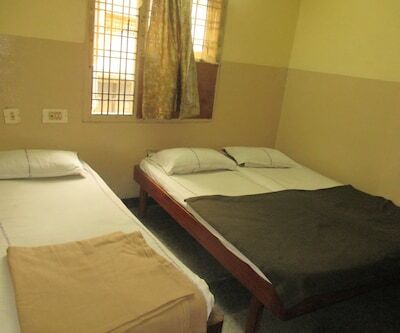 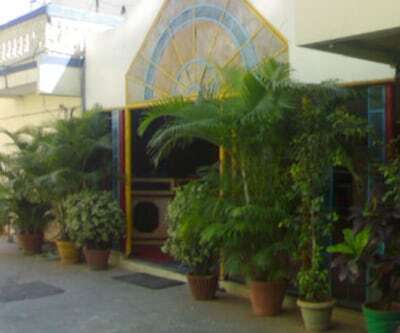 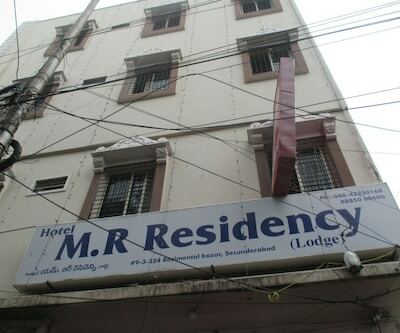 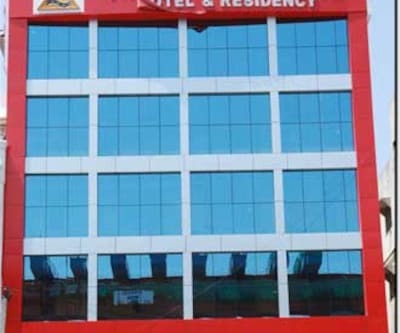 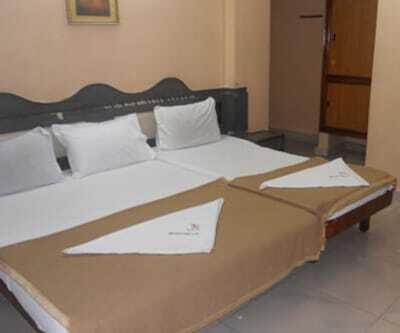 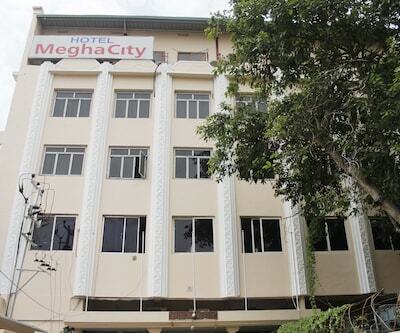 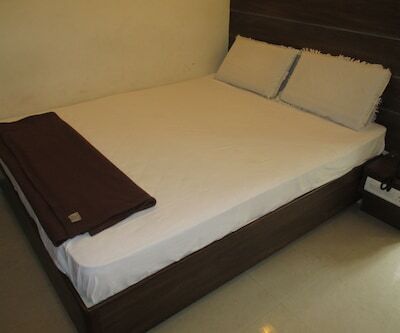 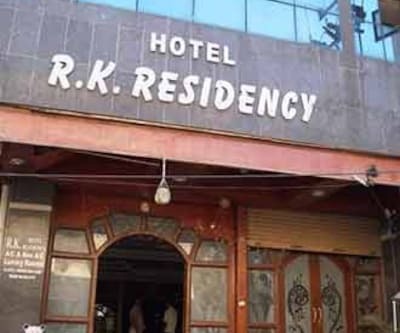 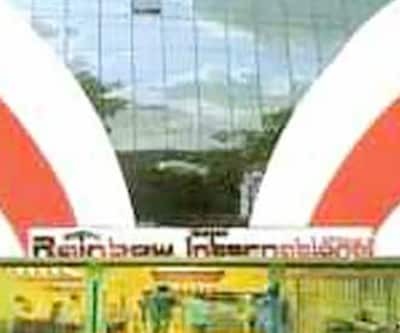 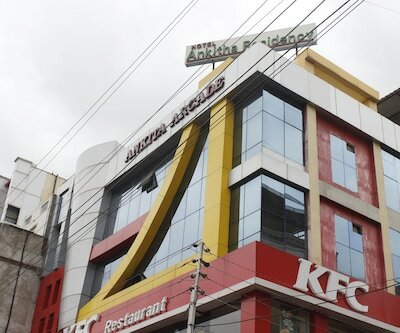 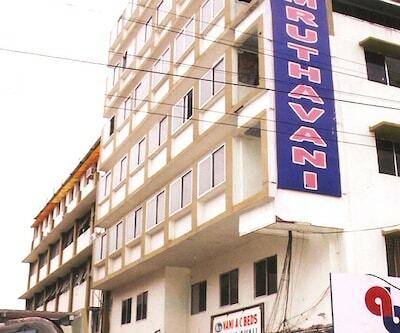 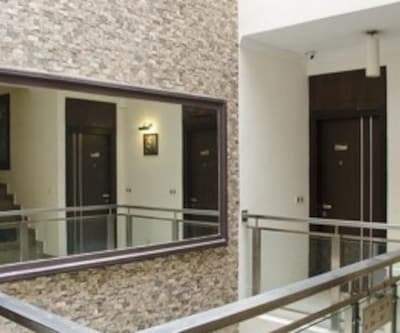 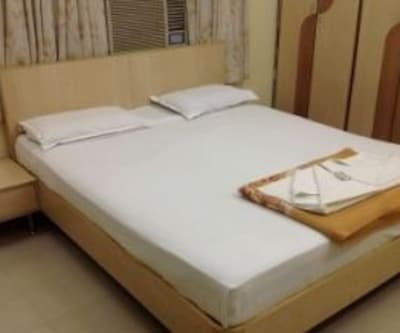 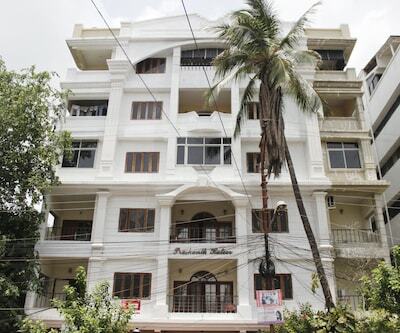 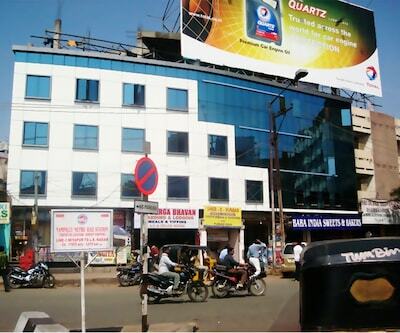 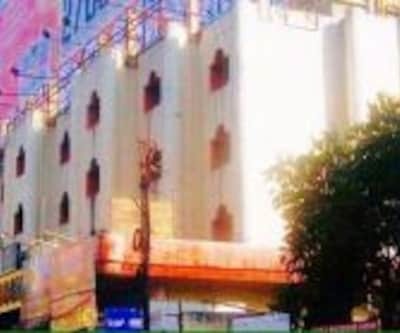 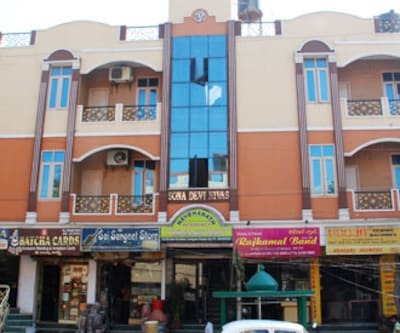 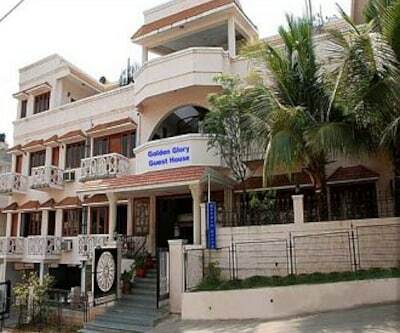 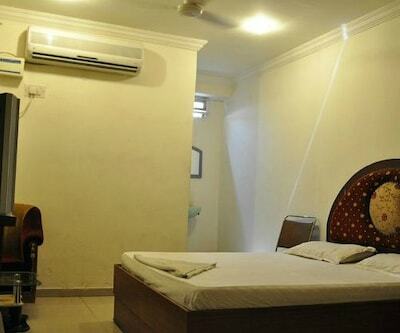 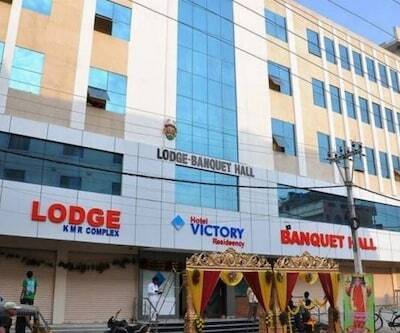 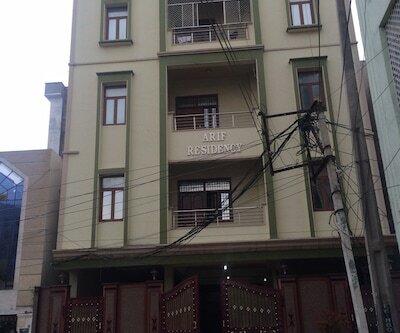 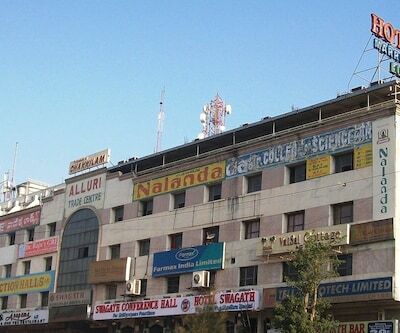 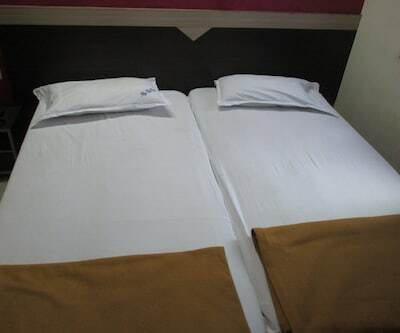 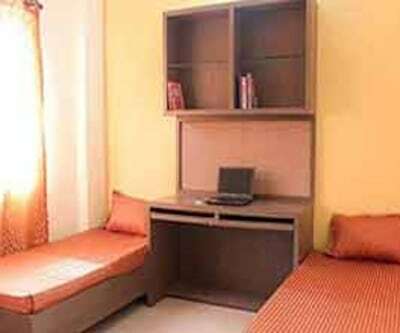 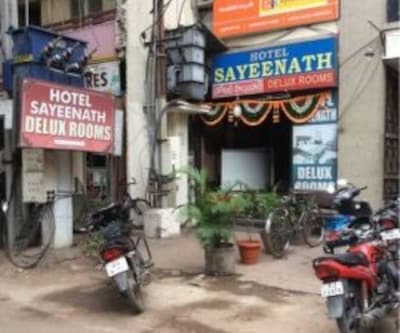 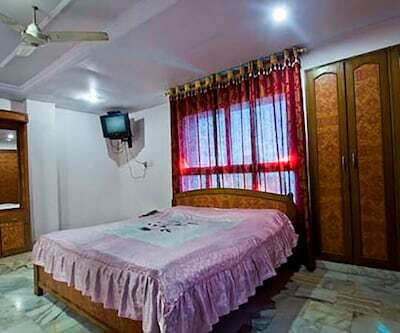 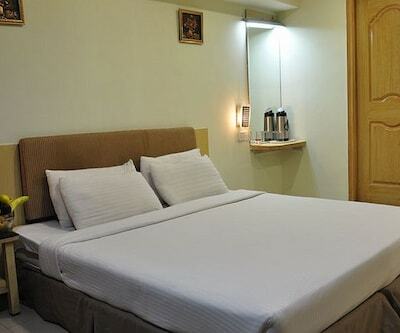 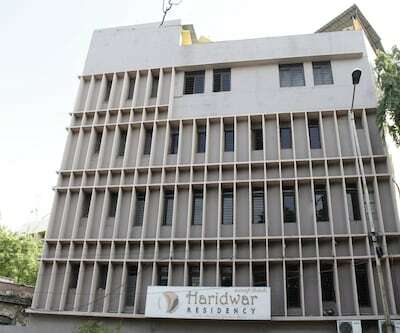 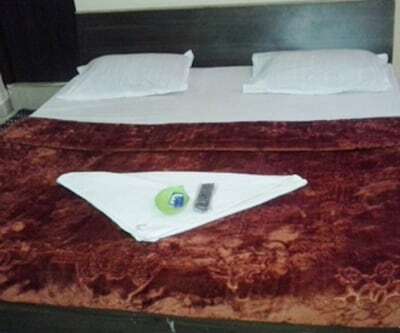 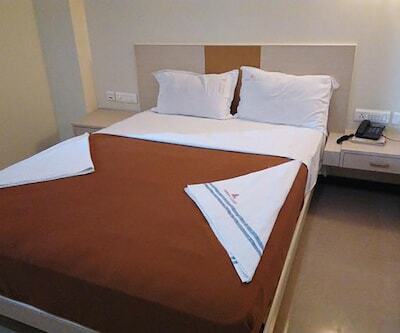 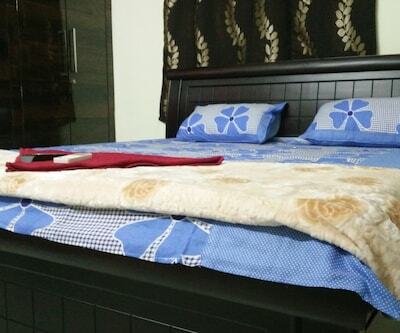 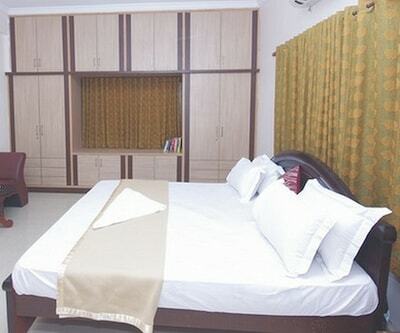 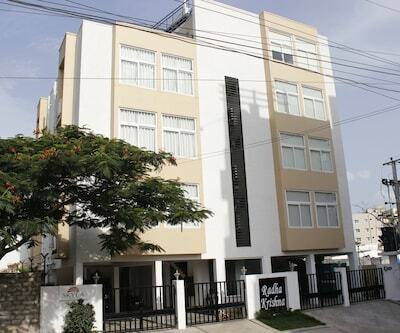 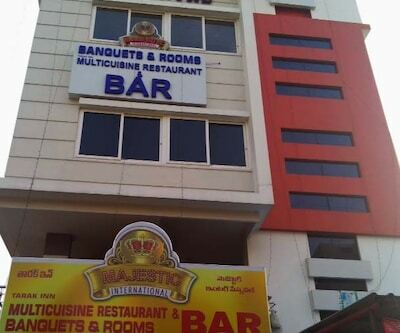 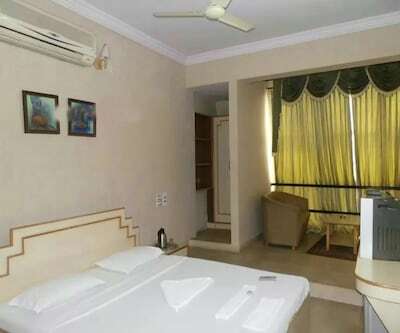 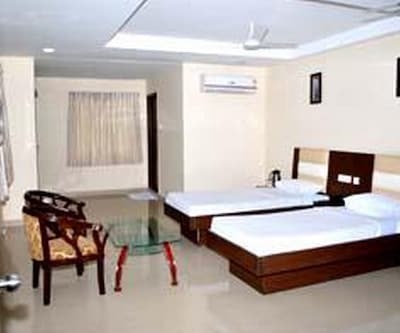 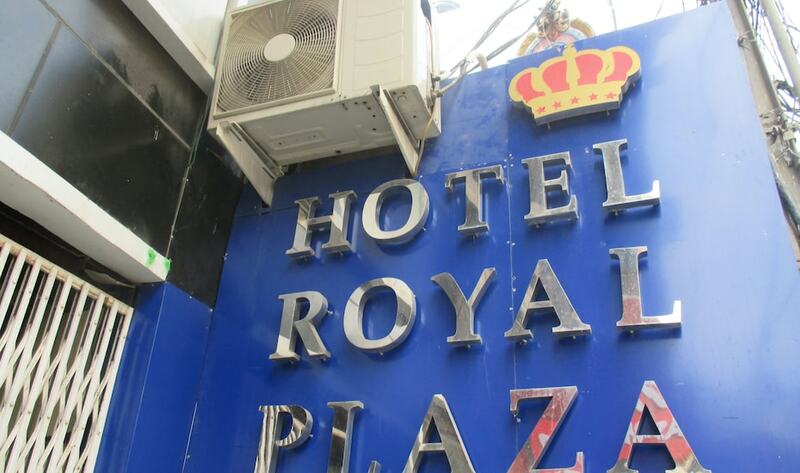 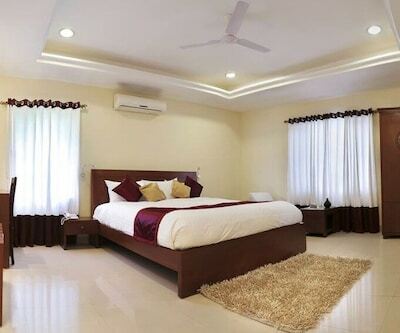 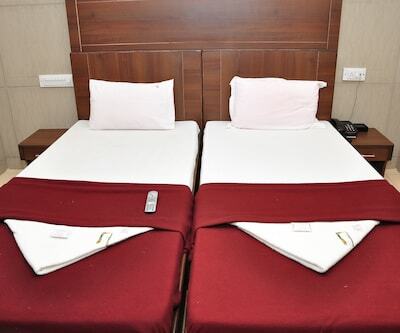 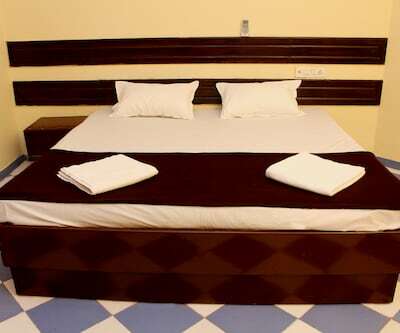 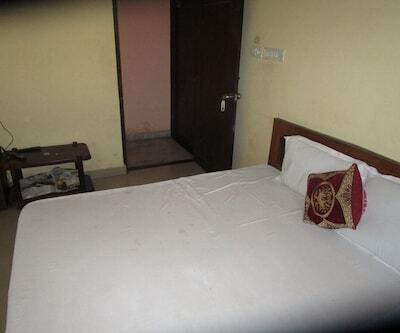 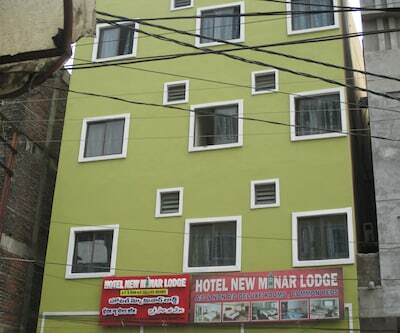 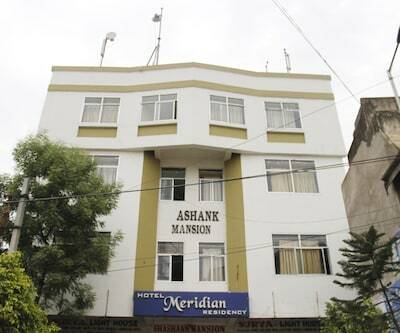 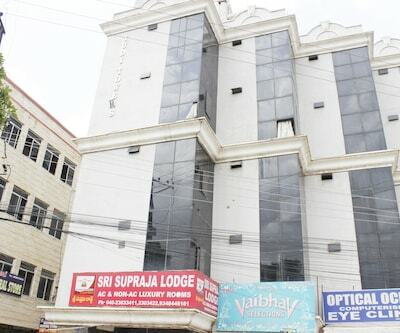 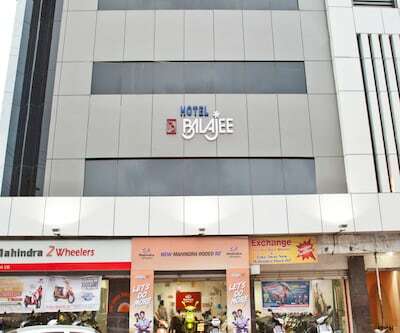 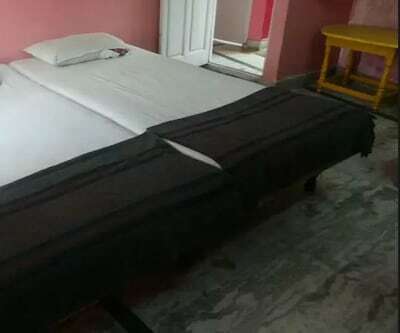 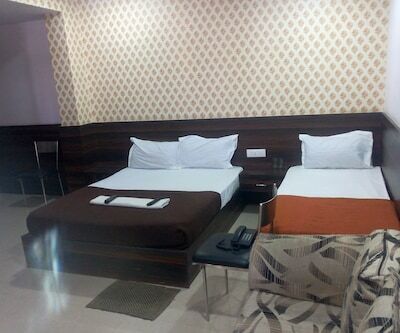 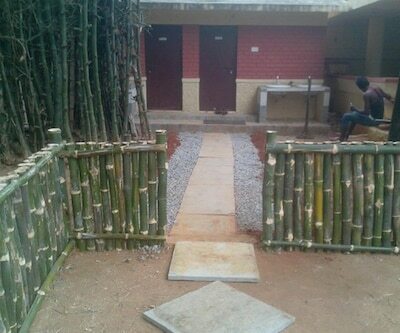 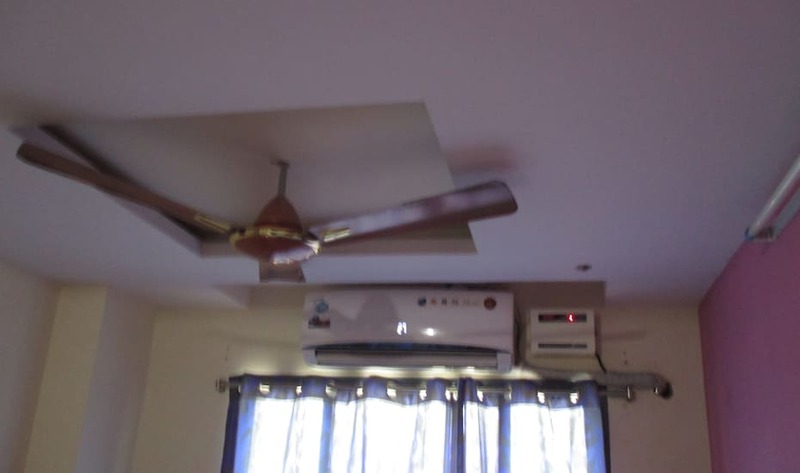 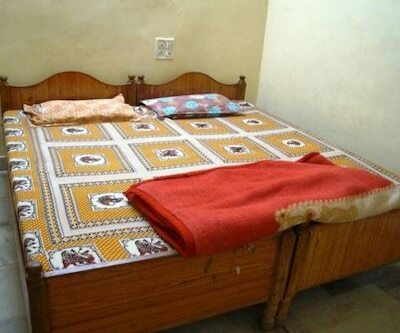 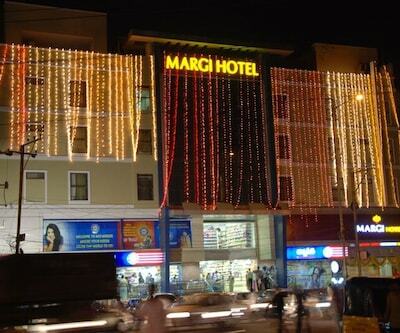 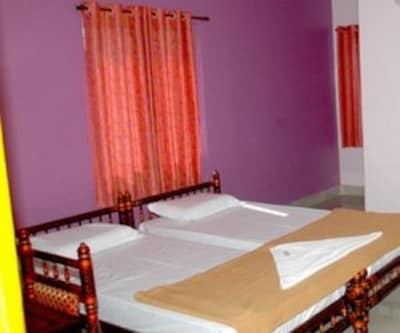 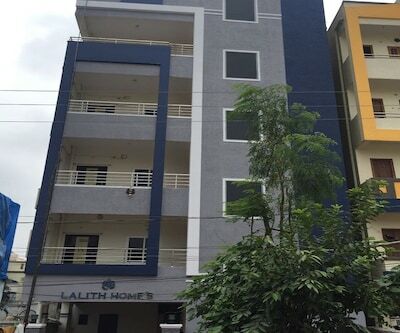 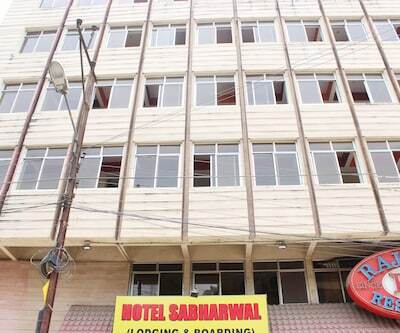 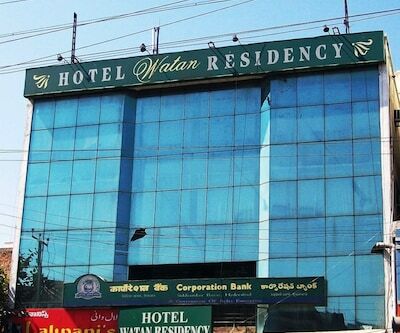 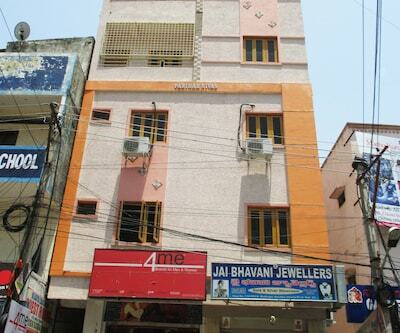 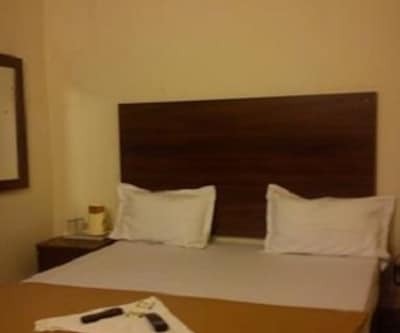 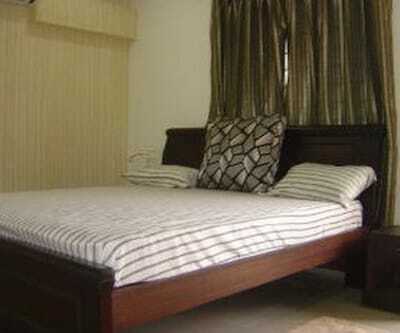 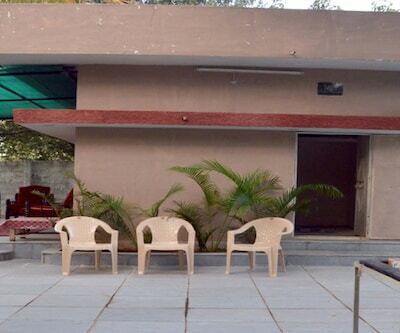 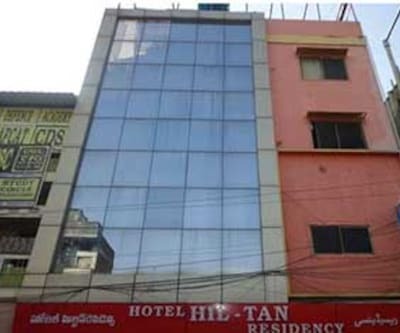 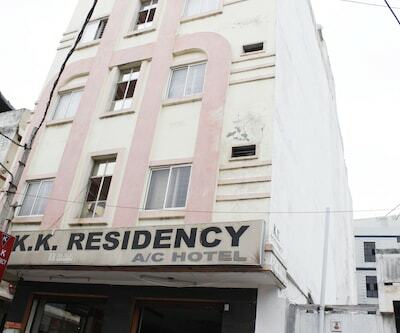 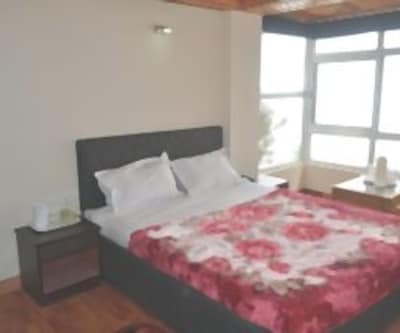 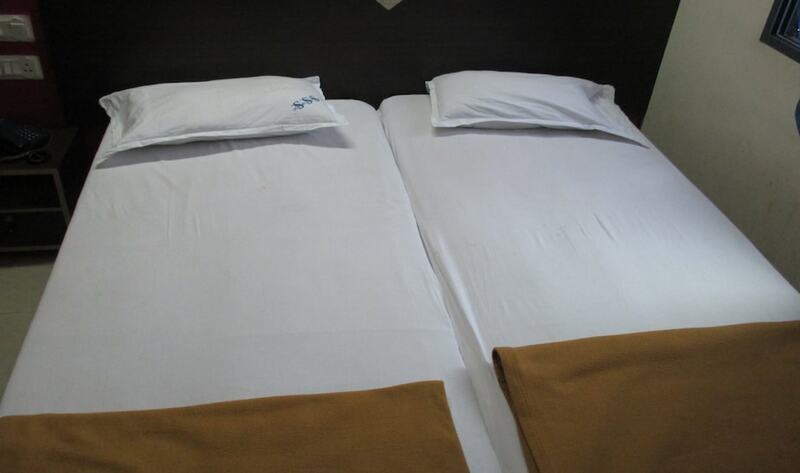 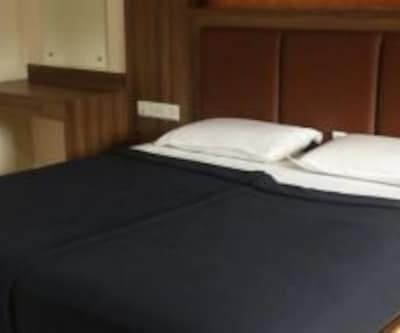 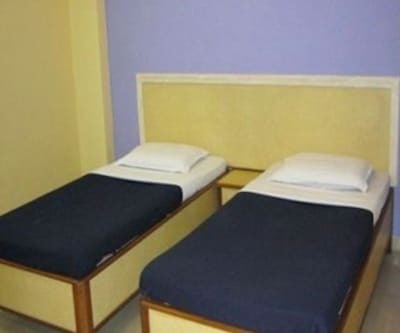 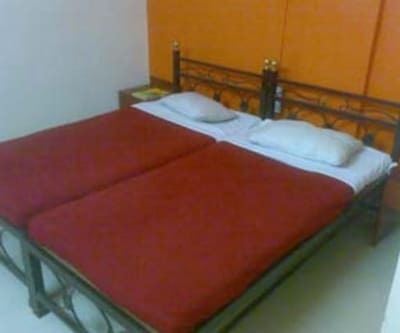 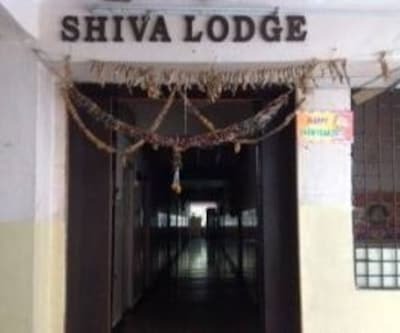 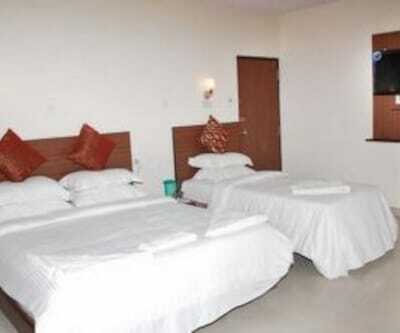 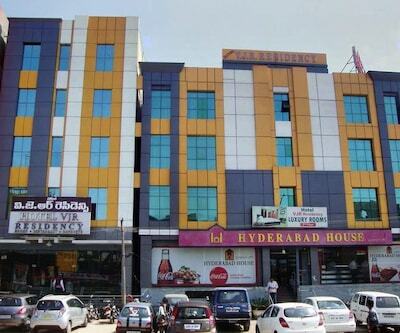 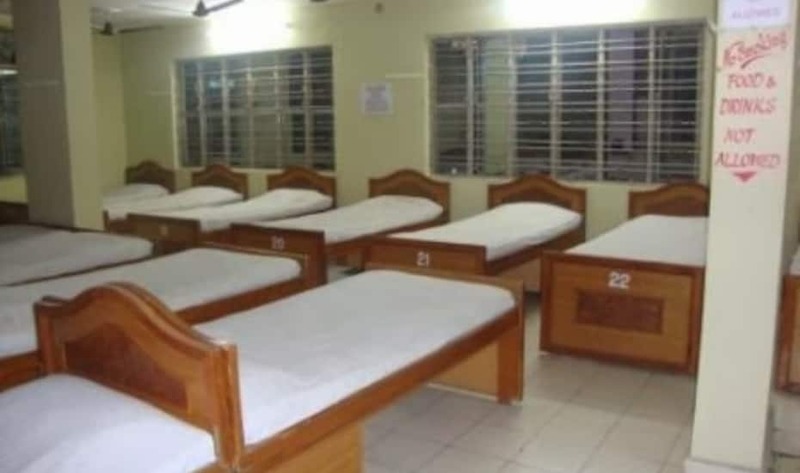 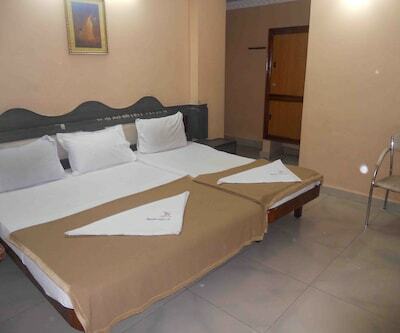 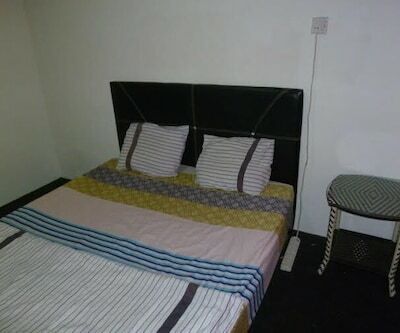 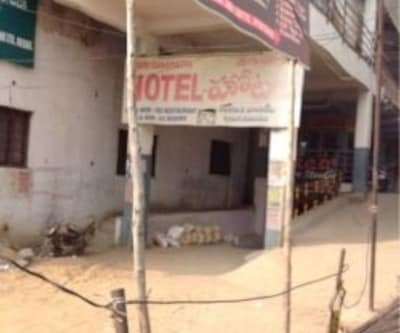 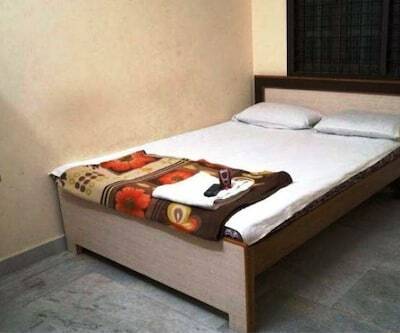 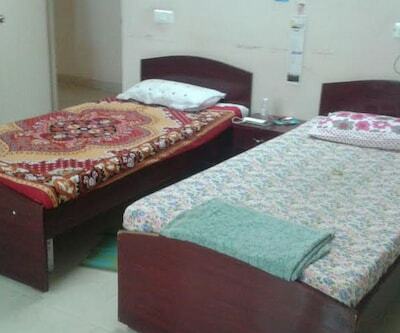 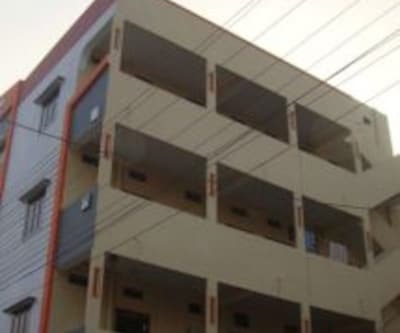 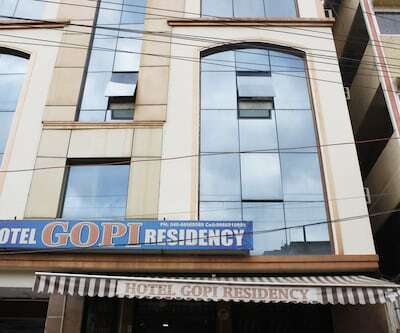 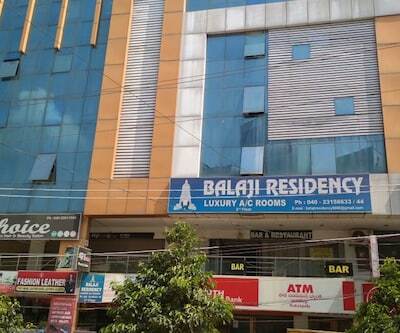 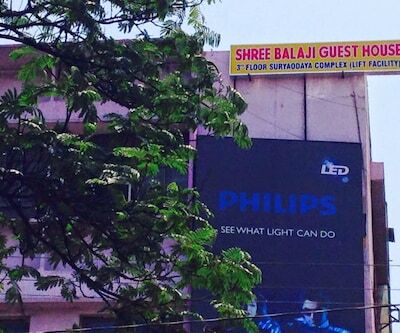 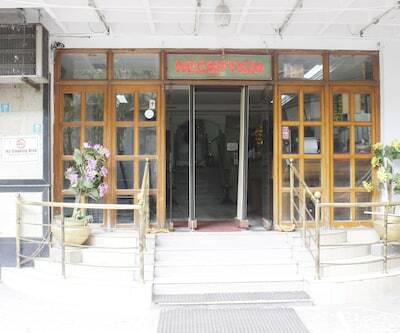 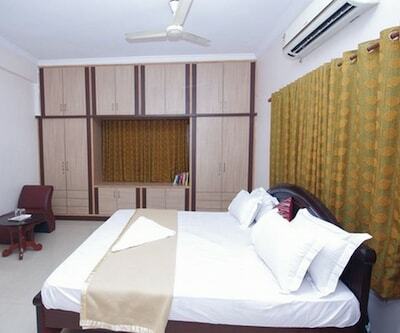 Sai Krupa Lodge, an accommodation in Hyderabad, is located at approximately 1 km from the Khairatabad Railway Station. 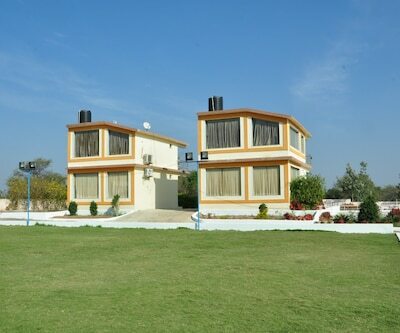 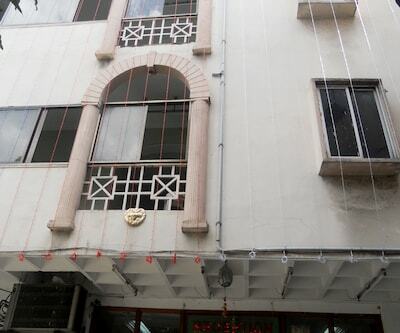 The property is located near Buddha Statue (2 km). 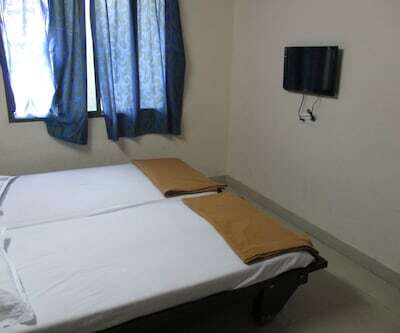 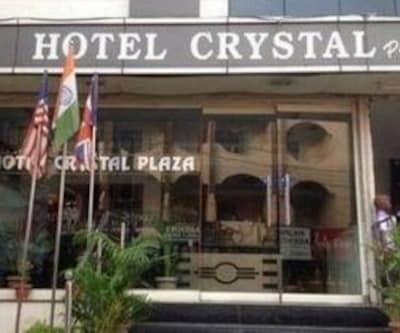 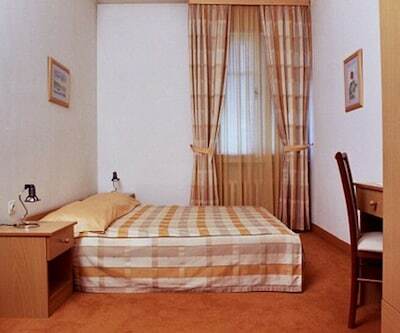 All the rooms have TVs and attached bathrooms with hot and cold running water. 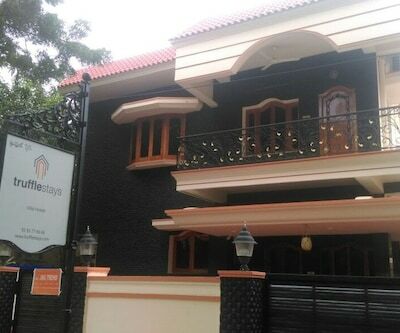 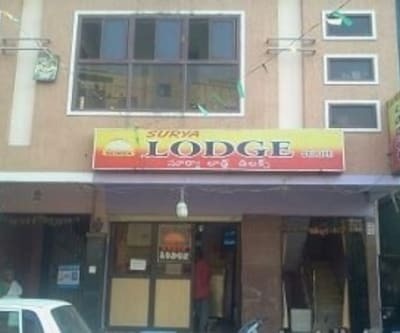 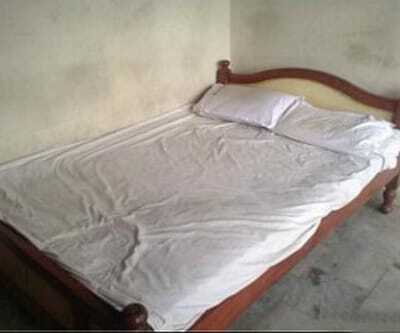 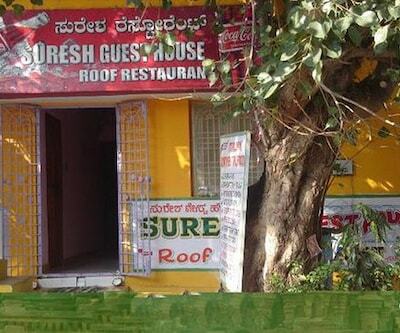 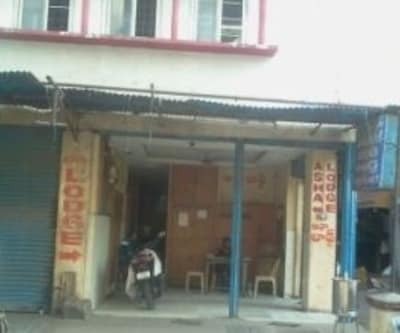 This 2 storey lodge houses 14 rooms.